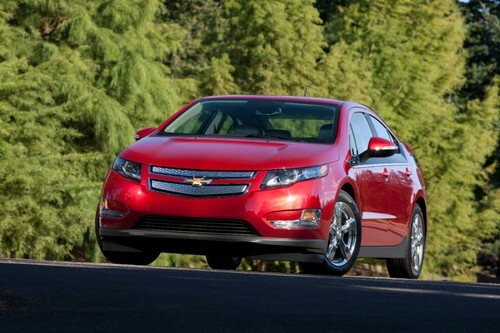 Home Electric Vehicles EV Cars Is the Chevy Volt the perfect trade-off between cost and electric range? The Chevy Volt has always struck me as an excellent trade-off of electric range versus gasoline usage versus convenience. The 35-40 mile electric driving range neatly fits the US Dept of Transportation figures on average vehicle miles traveled per day (VMT). This means the typical commuter will be able to do their commute on electricity and rarely have to burn gasoline. This in turn means a large savings in fuel cost by avoiding gasoline usage . A poster on Facebook (linked below) made a very interesting writeup of how these tradeoffs play in pragmatic life, illustrating that GM hit the nail perfectly in terms of range and convenience. Additionally the companies selling PHEV’s with shorter electric range (Toyota, Honda, Ford) are perhaps missing the mark. The commenter says he went from using 40-50 gallons of gasoline a month to about 4/month. Okay, maybe that’s like a smoker saying they went from 2 packs a day to 2 cigarettes a day, which is an improvement but you’re still smoking. However the Volt owner does have the convenience of the illusion of infinite range provided by the ubiquitous gasoline stations. As I said, we’re talking about pragmatic tradeoffs rather than purism. This 90% fuel use reduction is saving $110 per month – however maybe he lives in a region where gasoline is cheaper than average. At $3.50/gallon and 41 gallons/month saved that’s $140+ per month savings, though comes with additional cost for electricity. He routinely returns from home w/ 0-10 miles of range remaining and charges the car at 110 volts. If he had a 240 volt level 2 charger, charging at home would be more convenient but would cost more. That is, the charging station would add maybe $1000 of cost. 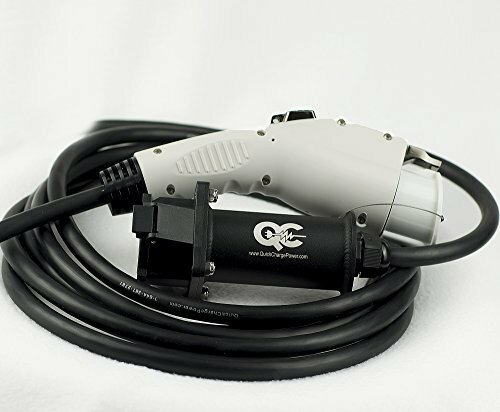 It would help him further reduce gasoline use, but the benefit is about 2 gallons of gasoline saved and many months of savings would be required to pay for the charging station on saving 2 gallons of gasoline. Another way to spend money and have more electric driving range is if the Volt had a larger battery pack. The larger pack will add cost and weight to the car. That cost would require a longer payback time based on fuel savings. 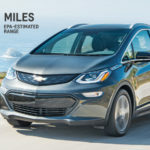 If your daily driving needs are less than 40 miles (current Volt pack), the additional range from the bigger pack offers little value, but if your driving needs are more than 40 miles that additional range gives value. Value, that is, in fuel cost savings. 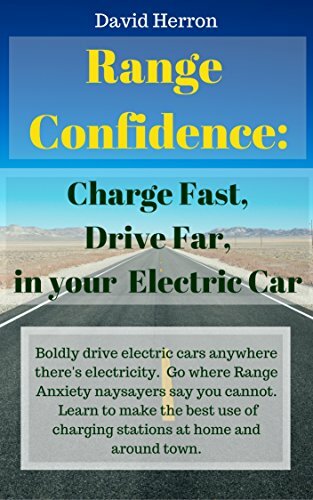 For the 40 mile or less per day driver, additional electric range doesn’t offer a financial benefit. That is, by todays battery prices. 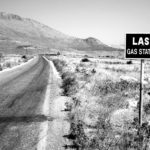 In the next few years battery prices are poised to drop considerably, meaning the car companies will be able to offer a longer range electric car at the same price, or even to drop the price on existing electric cars. 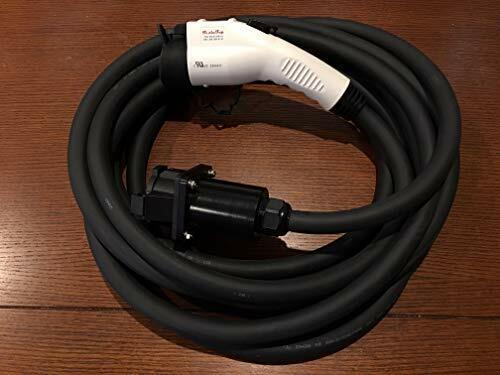 Using the numbers he posted on Facebook, 3 years of Volt ownership (or leasing) saves almost $4000 on fuel costs, and saves quite a bit on maintenance. Depending on the lease deal, the fuel cost savings can pay for a huge chunk of the lease cost and I’ve talked with some who’ve said their Volt was free based on fuel savings and lease cost. 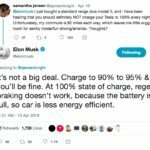 This depends squarely on the Volt battery pack being just large enough to cover the majority of driving, while not so large as to increase the car’s price too high. The PHEV10’s and PHEV20’s of the world (Prius Plug-in, Honda Civic PHEV, and Ford Energi’s) of the world offer a smaller benefit in fuel cost savings. 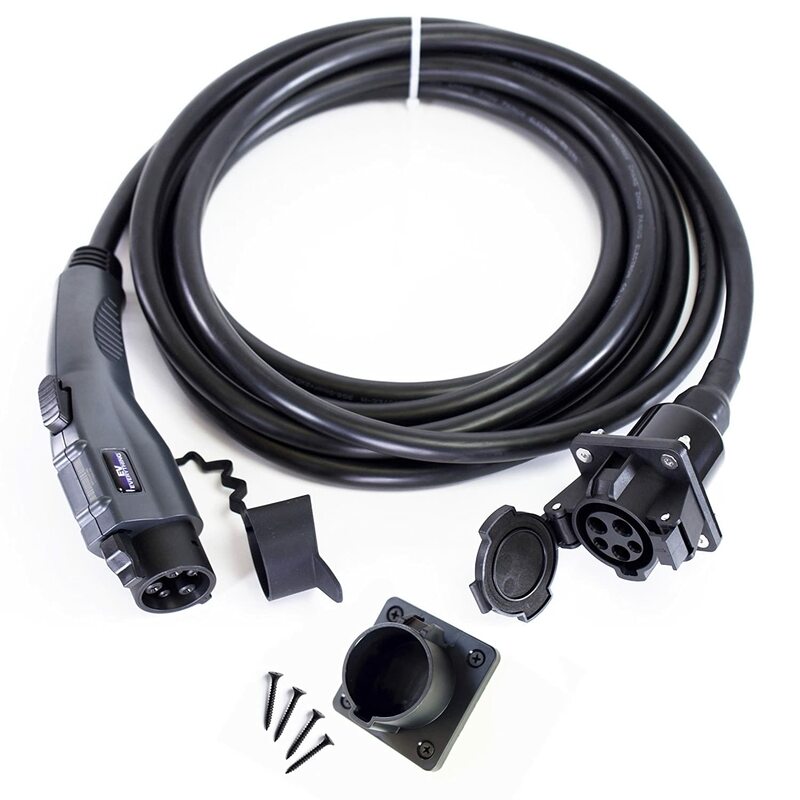 The smaller battery packs mean a shorter electric driving range and less opportunity to save money on fuel. But the purchase price of these cars are lower than the purchase price of the Volt. The PHEV10’s and PHEV20’s have a smaller price premium over equivalent gasoline powered cars, but also a smaller rate of fuel cost savings. 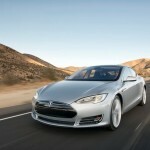 On the other hand these cars offer another benefit that can have financial ramifications. The Volt seats only 4 people, because the battery pack shape is such that it intrudes into the passenger cabin preventing three people from sitting in the rear seat. That fact turned into a headache for Chevy Volt uber-fan Dr. Lyle Dennis and his five person family . Their plan had been, for long trips where the whole family is driving, to rent a larger car. 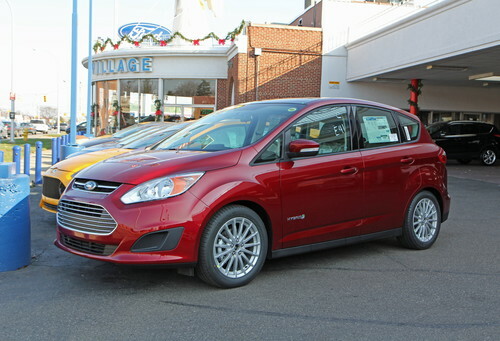 But there was a car rental attempt that flubbed big time, convincing Dr. Dennis to ditch the Volt and to buy a Ford C-MAX Energi. The Energi easily carries five people, has more cargo capacity than the Volt, making it possible to avoid renting a car for longer trips. Avoiding car rentals saves money, right? 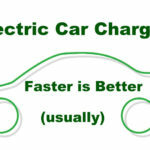 Chevy Volt, Electric Car Economics, Ford C-MAX Energi, Fuel Cost Savings, Toyota Prius Plug-in. Bookmark.